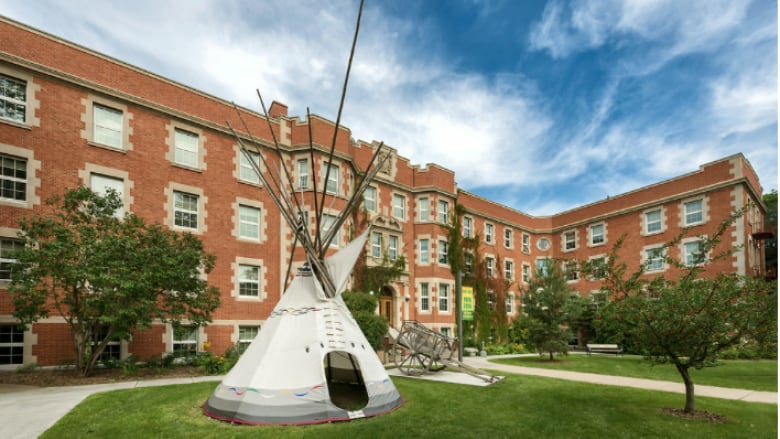 A course created one year ago by the University of Alberta was the most popular online course in Canada in 2017 and is already making inroads into how Canadians understand the history of Indigenous people from their perspective. A course created one year ago by the University of Alberta was the most popular online course in Canada in 2017, and is already making inroads into how Canadians understand the history of Indigenous people. With almost 20,000 people enrolled, the free online 12-module course called Indigenous Canada teaches those from an Indigenous perspective. 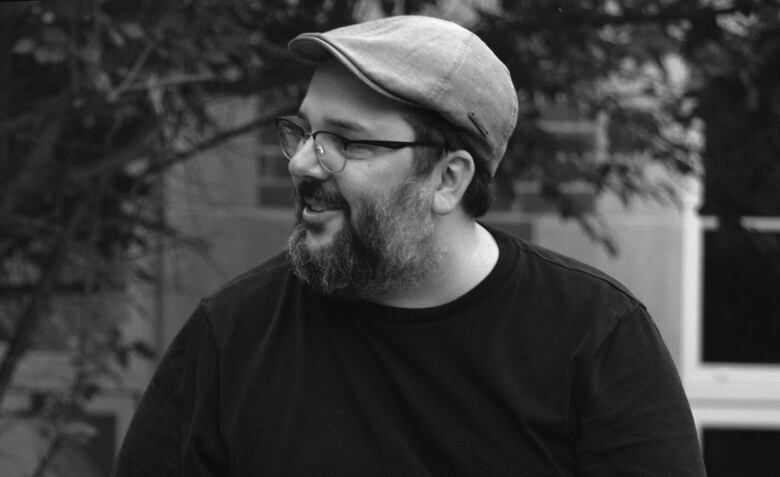 "A lot of Indigenous experiences in Canada have been silenced by a normative settler vision of Canada and the history of it," said Paul Gareau, assistant professor with the U of A's Native Studies program and the academic lead for the course. "This course focuses on telling an Indigenous experience of Canada." The course was jointly developed by faculty of the Native Studies program working with other academics, both Indigenous and non-Indigenous. According to a list compiled by Coursera, an online aggregator of massive open online courses, Indigenous Canada was the most popular in Canada in 2017. It addresses pre-contact as well as contact with settlers. It also includes modern teachings about present-day Indigenous movements such as Idle No More. Indigenous Canada can be taken at a student's own pace or with a cohort of others who will learn together. Gareau said the response to the course has been overwhelmingly positive. "What's really great about this course is that it touches Indigenous people as much as it does non-Indigenous people," he said. Two months ago, Shirley Jubinville didn't know she was a Sixties Scoop survivor. She was taken from her family when she was young and adopted into a white family. The Sixties Scoop refers to an estimated 20,000 Indigenous children across Canada who were taken from their families by child welfare officials from the 1960s through to the 1980s and placed with non-Indigenous families. Many experienced loss of culture, language and identity, and even physical and sexual abuse. Jubinville was fortunate — she said her adoptive parents were loving and treated her as part of the family. In fact, she felt so much a part of the family that she dealt for most of her life with an identity crisis. "I lived all my life thinking I was basically a white person because I was raised in a white family," she told CBC's Radio Active. "But every time I looked in the mirror, there is this Native person staring back at me." 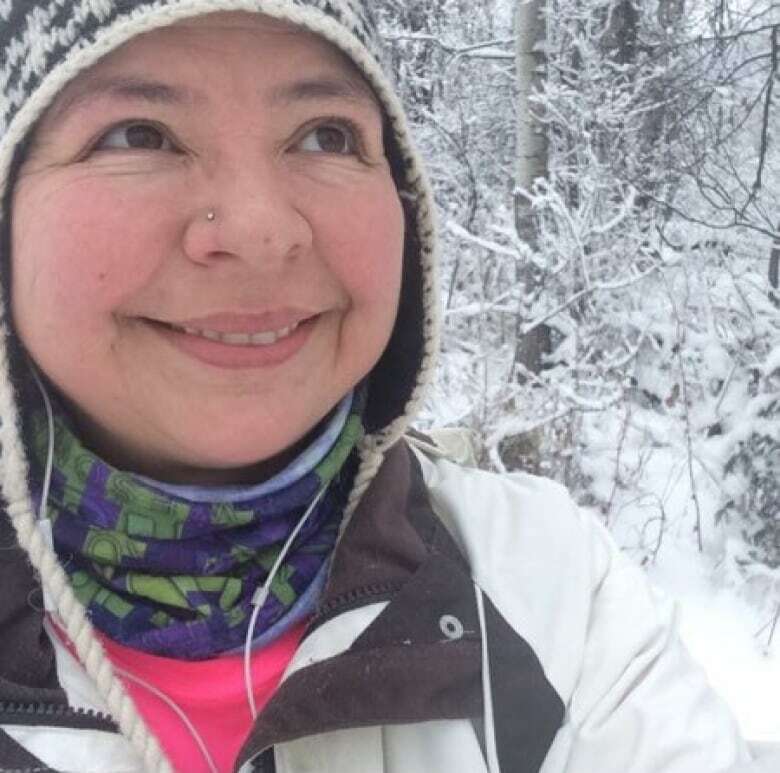 Since learning about the Sixties Scoop, Jubinville realized there was a whole new culture of hers to explore that she didn't think she had access to originally. "I wasn't surprised until I realized how much I missed out on," she said. When she saw the Indigenous Canada course, she was initially hesitant to in enrol, even though she was keen to learn more about Indigenous culture. "It involves a lot of emotions and feelings that come with adoption and not knowing your culture and then all of a sudden finding out that I'm not the only one in the world who doesn't know anything about her culture," Jubinville said. But last week, she signed up. At the end of one module, she was already surprised how much she didn't know. For Jubinville, the opportunity to learn more about Indigenous people and the effects of colonialism is changing the way she views herself and other Indigenous people. "What I've learned in the last six weeks has been amazing. It's a completely different world," she said. "My eyes have been opened." Gareau said the course is created and run for people like Jubinville. "To create that balance in presenting things from an Indigenous perspective is fantastic," he said. "It's exactly what we're trying to do in Native Studies in the University of Alberta and as Indigenous people as well." The course is available for free through Coursera here.